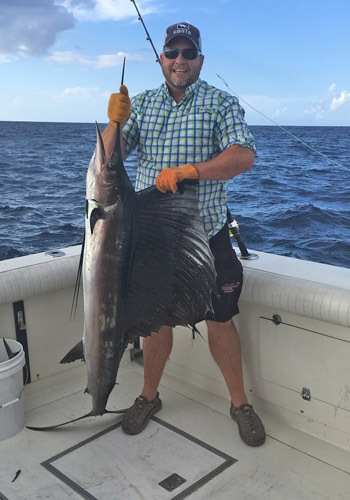 A1 Deep Sea Charters we NEVER charge a fee for cleaning your fish…we even ice and bag ’em for you! Serious Fishing and Serious Fun! Avid anglers to first time family outings, there is no better choice than “Cast Off II” Fish in style and comfort aboard an air conditioned 38’ Bertram with expert Captains and Crew. You get over 30 years experience in the waters of the Gulf of Mexico. Bring your friends, family or business associates. We provide a fun, safe and exciting adventure. You make memories and fishing stories to share for years to come. 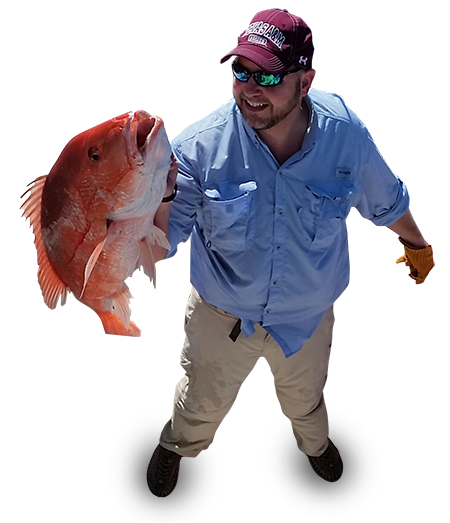 We can customize your trip to include your preferred catch whenever possible. You will find yourself aboard a private sportfishing yacht that is available for charter, not a charter boat that is maintained with revenue. Both cost about the same, but there is a big difference in experience. See “Trips & Rates” for information about our packages. 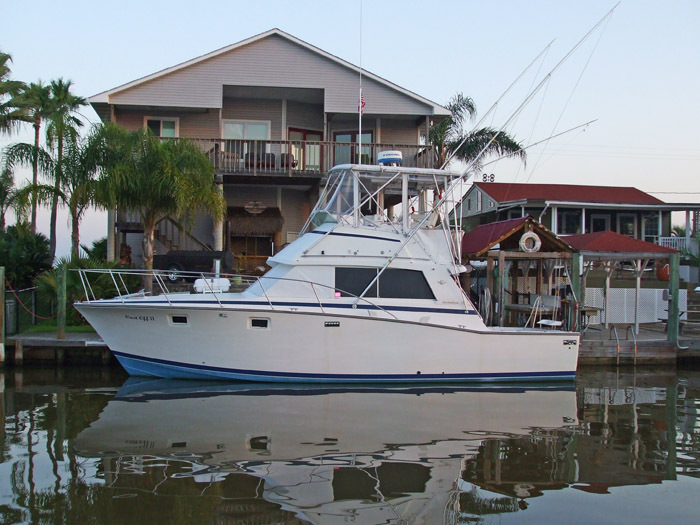 Cast Off II is a 38’ Bertram Sport Fisher with top notch electronics. Mark knows how to find the fish, catch the fish, and have a blast doing it. 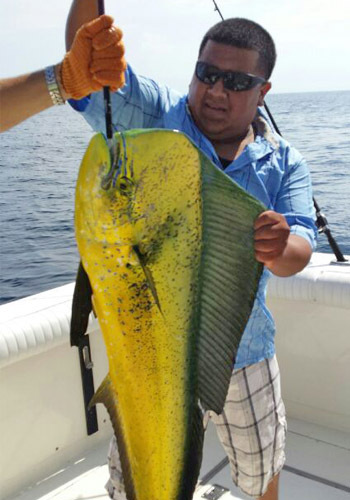 Our trips are thoughtfully designed to find you the best fish of the Gulf of Mexico. 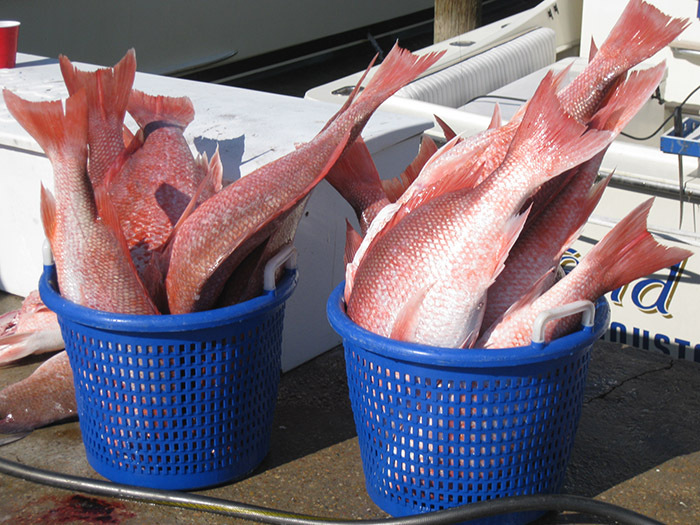 Multiple charters types with new and improved rates for your enjoyment! What Are You Waiting For? Book a Charter Today! 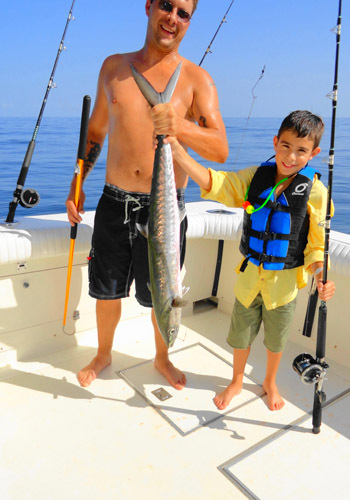 Fishing Fun - Don't Take Our Word for It! We Have Pictures to Prove it! © 2019 A1 Deepsea Charters. All Rights Reserved.